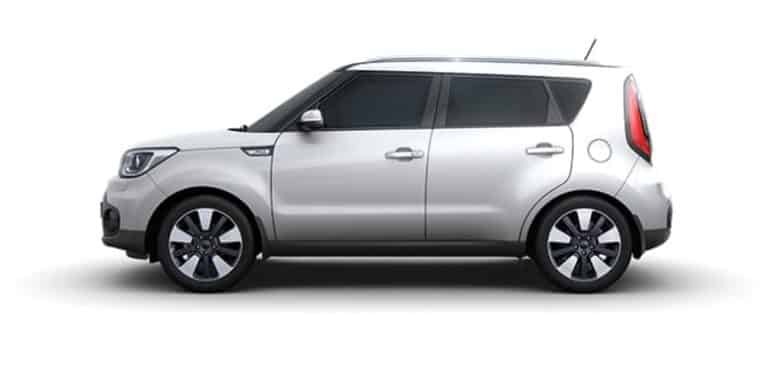 It can be a bit tricky to find the fuel release lever on the Kia Soul. I know I had a problem finding it when I rented one. Here’s how you can release the fuel door and get to fueling the vehicle. Learn how to reset the Tire Pressure Warning System (TPMS) on the Toyota Prius with these steps. Learn the steps it takes to set the clock on the Totyota Prius with this tutorial. Wanting to learn how to open the hood on the Nissan Altima? This tutorial will show you the steps. Are you wondering how to open the trunk on the Ford Fiesta vehicle? We show you how with these easy to follow instructions. 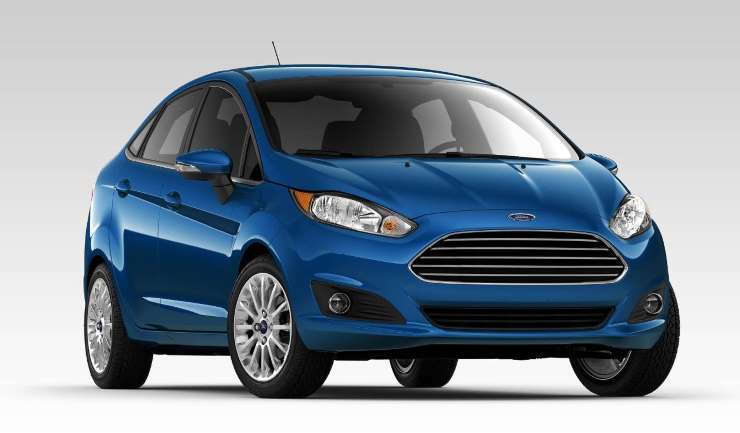 Learn how to reset the oil change indicator on the Ford Fiesta compact car with these steps. If you’re having trouble trying to figure out how to turn the rear wiper on the Ford Fiesta on or off, you’re not the only one. That’s why we made these instructions for operating the back window wiper. Whether you just purchased a Ford Fiesta, or are renting one, you might be wondering how to operate the headlights on the vehicle. These instructions should help. Connect your iPhone or Android to the stereo in the Toyota Corolla & Camry vehicles via wired of Bluetooth connection using these steps. 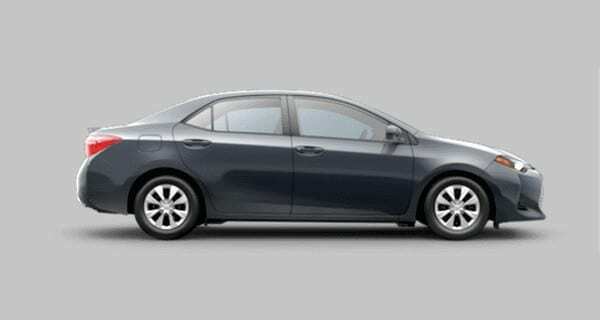 Learn how to turn the headlights on the Toyota Corolla on and off using this tutorial. 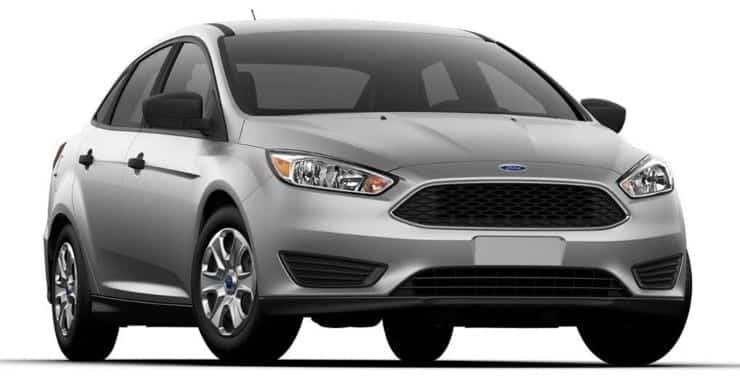 Are you wondering how to turn the headlights on the Ford Focus on or off? This tutorial will guide you through the process.